Let us make it your reality. 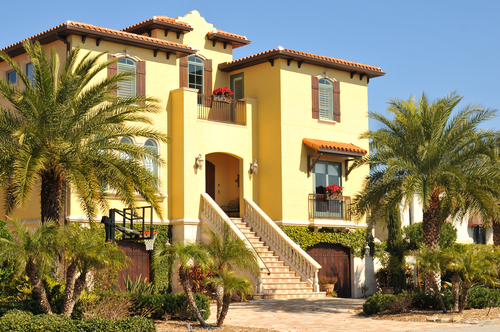 AFS General Contracting (AFS GC) provides both residential and commercial construction management services to customers throughout the state of Florida. As a State Certified General Contractor, AFS GC was established with high standards in mind and with a commitment to complete projects on time, for a competitive price and satisfy our customers with a quality-finished product. Headquartered in Orlando, AFS GC’s commercial construction experts will manage your project from start to finish with the care and attention to detail you’d expect to see. Our team will work hand-in-hand with the architect and be there onsite until we hand you the keys. We’re a commercial & residential contracting company. You name it, we’ll build it! This speaks for itself. Take raw land & erect a building, parking lot, the whole ball of wax. From Interior to Exterior Renovations from a small job to a total face lift. Build-out any retail, office or other commercial space to fit your particular needs. 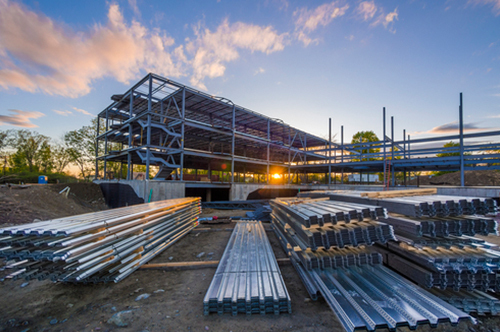 AFS General Contracting’s commitment to meticulous planning and on-time project execution results in unmatched design-build services for all of your commercial and residential building needs. We pride ourselves on cementing client relationships on the strong framework of top-notch service, high quality products and on-point project management.  AFS General Contracting is an Orlando, Florida-based commercial and residential contracting company with a focus on new construction, renovations, tenant build-out, interior and exterior remodeling as well as waterproofing, painting, asphalt paving and sealcoating.